This Braided Star design is much easier to construct than it looks! Using a jelly roll and some background fabric. 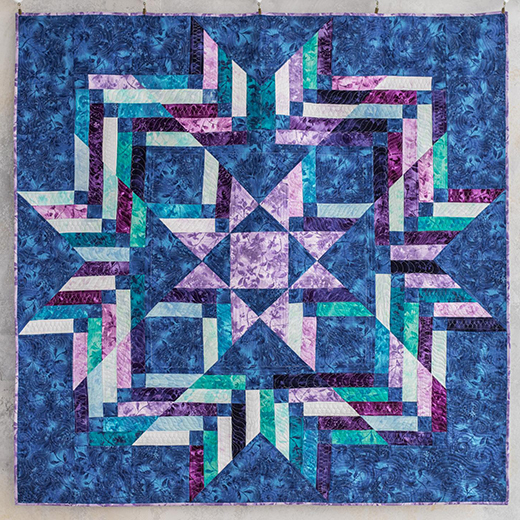 The Braided Star Quilt Designed by Angela Walters of Quilting Is My Therapy for the Midnight Quilt Show, a YouTube series from Bluprint, The Pattern is available for free.